We would like to welcome you to Camden Place Dental Practice. To give you an idea of what to expect, your typical journey can begin with a simple enquiry. Whether you have been referred or have contacted us via an email, online enquiry of telephone, we will arrange a convenient date and time for you to attend for an assessment. , who will also welcome you at your first appointment to the practice, which is free of charge. A member of staff will welcome you, introduce themselves and ask you to fill out a medical questionnaire. You will be guided to the waiting room, where you can sit and fill out the questionnaire. Your implant dentist, Dr Hamza Sheikh, will then greet you and lead you to his consultation room from the waiting room, where your needs will be discussed and a very careful assessment of your individual case will be made, to include your dental and medical history, and your aims for treatment. Dr Sheikh will then undertake a very careful and detailed examination of your mouth, including an oral health and cancer screen. You will have any necessary x-rays taken, so that Dr Sheikh can then begin the process of assessing your mouth for implants. At this stage, Dr Sheikh can usually advise you on your suitability for implants and begin the detailed discussion of the different treatment options available to you, how implants work and the stages and costs involved. More complex cases sometimes require more time to plan properly, and it may even be necessary for you to be seen again. Dr Sheikh may need to make some models of your teeth and to consider further investigations, such as detailed 3D imaging, prior to making any decisions. All the costs involved with this further treatment – should you wish to proceed – will be explained to you. Once planning is complete, and you have firmly committed to a particular treatment proposal, you will be sent a comprehensive treatment plan outlining everything that was discussed at your initial assessment and detailing all the timings and costs of your treatment. This helps reiterate the information you were given during your initial assessment. Most patients are slightly nervous about this phase of their treatment, but there really is no need to be. We do everything possible to make surgery as stress-free as possible. For the placement of a simple single implant, the actual surgery time is only about 30 minutes. However, you will be booked in for a longer appointment to allow us to put you at ease and to give the local anaesthetic time to work. 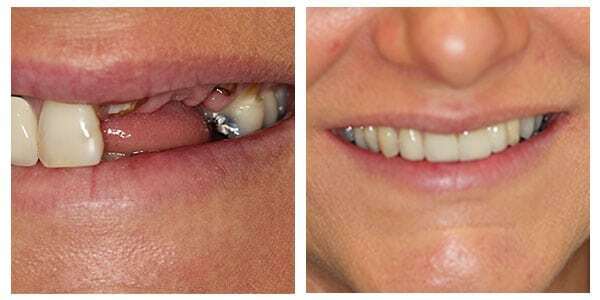 “The implant surgery is carried out extremely carefully, gently, and precisely with 3D planning and, while it is a surgical procedure, most patients say it is far less traumatic than having a root treatment or tooth extraction”. 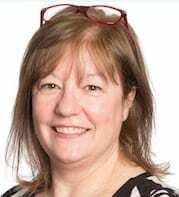 “Dr Sheikh’s expertise ensures that there should be remarkably little discomfort following treatment, and you should require no more than simple, readily available painkillers”. At the end of the procedure, you may have some stitches which dissolve on their own. If they are causing you annoyance or discomfort, we can remove them for you after a week or two. You will be given a detailed instruction sheet on how to maintain and clean your mouth following the surgery, and we will discuss any pain relief or any antibiotics that may be required at this stage. This stage is usually followed by a 3-month healing period. 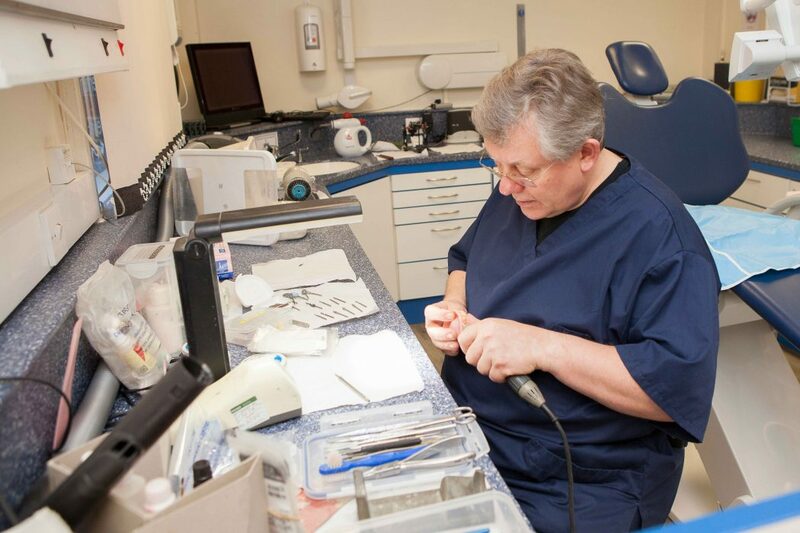 After the 3-month healing period, further appointments are spread out over a few weeks to allow the skilled implant technicians the time necessary to craft your new custom-made implant tooth/teeth. The rest of implant dentistry is much like all dentistry you would have experienced in the past. 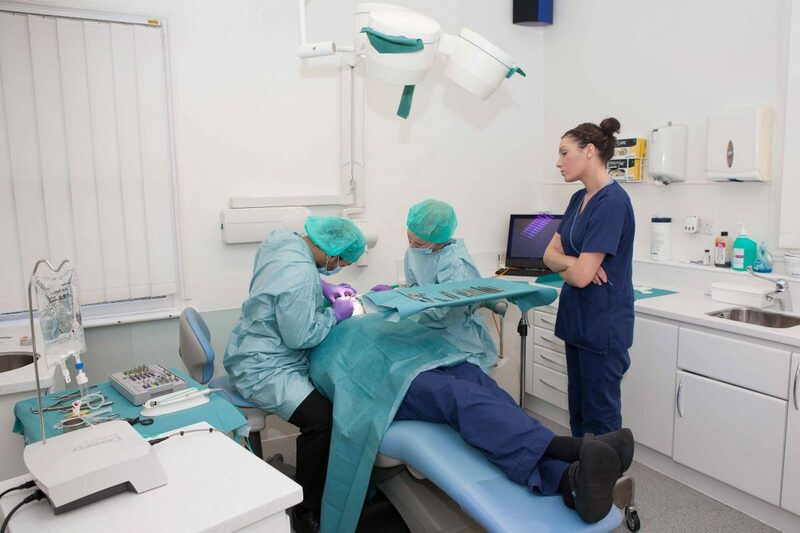 You will be seen over two to three appointments to have impressions taken of your teeth and to accurately register the positions of the implants. “We take extreme care in all of these phases to make sure everything is carried out accurately. We may even suggest that you visit the laboratory to have the colour and shade of your implant crowns chosen by you and the technician who will make them”. It is vital that your implants are cleaned very carefully by you and followed up by trained implant dentists and hygienists. 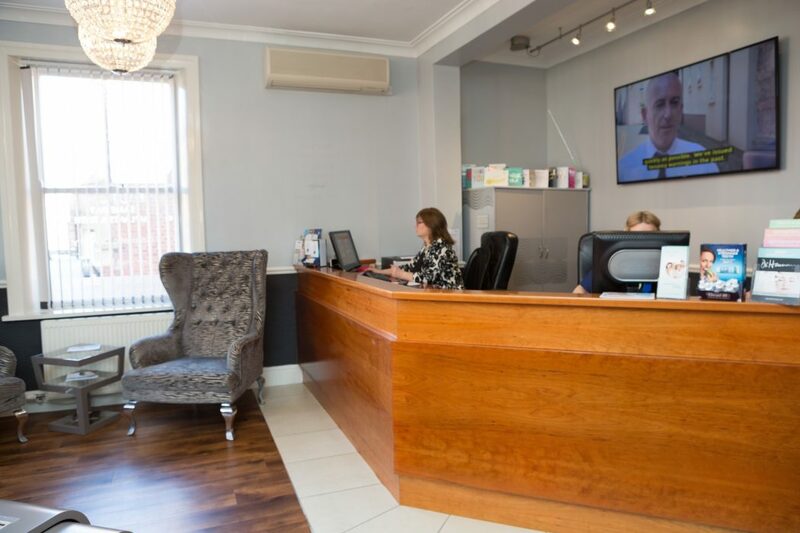 At the end of your treatment, it is important that you attend regular reviews and we recommend that these are with us at Camden Place Dental Practice. This is because, very occasionally, implants can be affected by bone loss around them, in the same way, that gum disease can affect the bone around your own natural teeth. We, therefore, recommend that we see you after six months, and then on an annual basis, to take x-rays, check the implant and its crown, clean them both as necessary, and take photographs.